These sets come with chipper blades for a total of 13/16 width, giving you super smooth splinter free cuts. 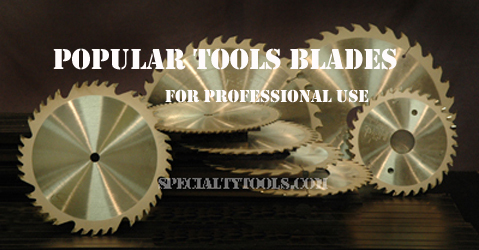 This is the highest quality industrial grade dado set you will ever use. Each packaged securely in a wooden case. Each set has been tested before shipping to ensure smooth cuts.